Find some of the top NY business reviews around on this comprehensive list. When you are looking for the best, be sure to read reviews and find out about the service and the pros and cons of the company. You will find here reviews for many types of businesses throughout NY and the tri-state area. If you're thinking about leasing a car in NY, then consider doing it through a professional leasing company! 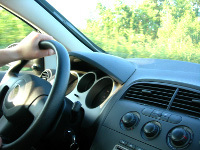 Save money and time by looking through these reviews for the best auto and car leasing in NY for the right one for you! 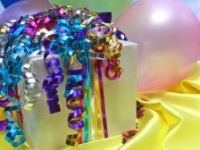 Find here reviews for all the best kid's parties in NY. Have a top-notch children's party for your kid by looking through these reviews of the best reptile parties in NY. Find all types of rehabilitation services in New York by browsing through Fun New York's comprehensive directory. Take advantage of the best rehabilitation programs in NY and get your health back in order. If you're one of the many college graduates that is suffering from unmanageable student loan payments, then look no further for relief. 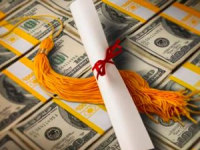 See here a guide to the best student loan debt relief companies in NY.